Alchemea College and Britannia Row Productions Training have announced a new collaboration to deliver live sound training at the highest level. With Alchemea’s facilities located on Britannia Row in Islington (the original HQ for Britannia Row Productions), both parties have enjoyed friendly relations for many years. As part of this collaboration, Britannia Row Productions Training will deliver training for all students currently enrolled on Alchemea's full time Live Sound course. 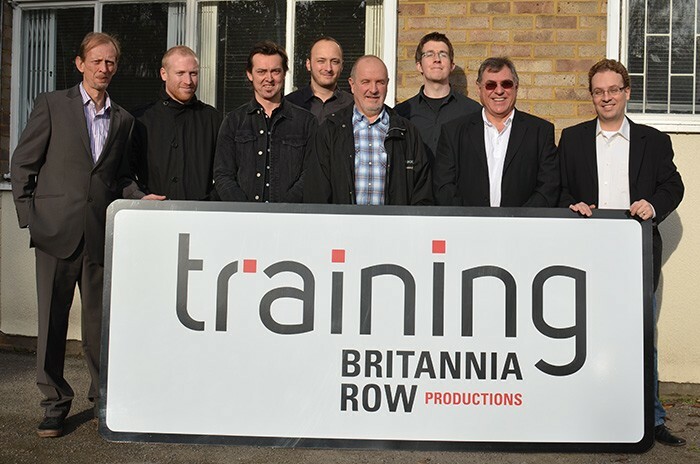 Alchemea's marketing and sales director Mike Sinnott says: “Brit Row is a household name in the live sound industry, so we were thrilled to hear that they had developed their own intensive training programme. This collaboration will ensure that our students will continue to receive the highest standard of relevant hands on industry training using the latest cutting edge live sound technology.” Alchemea will continue to focus its expertise in teaching studio-based sound engineering, music and audio post production as well as game sound. Britannia Row Productions Training (BRPT) will specialise exclusively in the delivery of live sound training.